Labrador – A therapy dog! 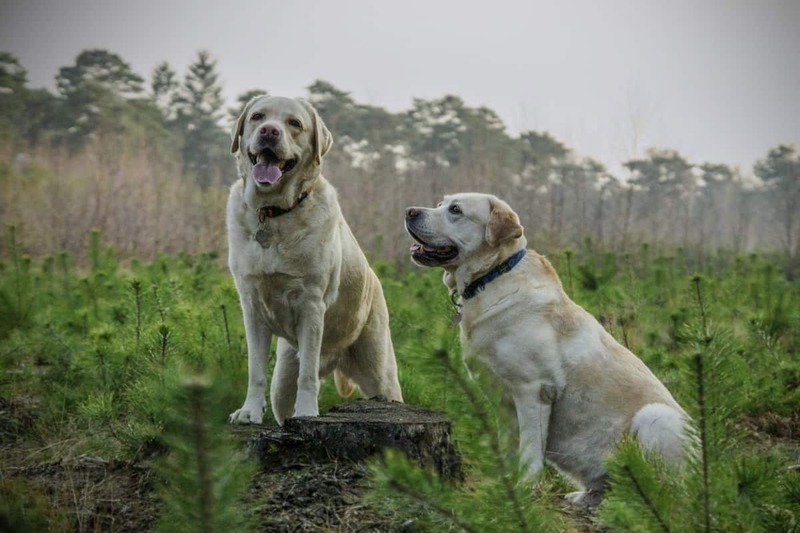 Labradors and Golden Retrievers are the two very famous dog breeds known all over. People prefer Labradors because of their naturally calm and playful nature, and obviously their looks. They are selfless and kind. Labradors have British history and were earlier known as St. John’s dog or St. John’s water dog. Labradors are known as excellent family dogs, they can jell with people of any age group from children to aged. How are Labradors as therapy dogs? How good are Labradors as guard dogs? A lot of people are not aware of the fact that Labradors also work as therapy dogs. Labradors are trained to aid people at hospitals, disaster areas, nursing homes, retirement homes etc. they are trained to provide affection, love, and comfort and it has been proved time and again that they help people in healing and recovering faster. This phenomenon was first observed by Elaine Smith, who worked as a registered nurse. 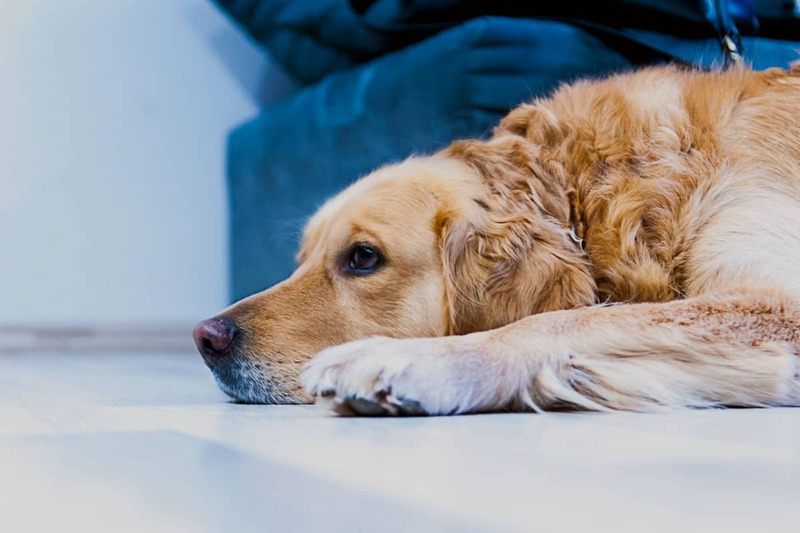 It was in 1976 when he saw patients responding to the visits by his Golden Retriever in the hospital and since then Labradors are used as therapy dogs. Labradors are known to aid blind people and people suffering from autism. Some tests are also taken to ensure that the dog is not frightened of loud or sudden noises, wheelchairs, canes etc. In some countries, few colleges and universities allow Labradors to visit as therapy dogs to help students de-stress. Labradors are very useful to armed forces, their incredible noses enable the armed forces to track wounded games and explosive materials and not only armed forces they also help the police and customs in detecting drugs and other illegal materials, they are also used for patrolling borders at the airports and ferry terminals. 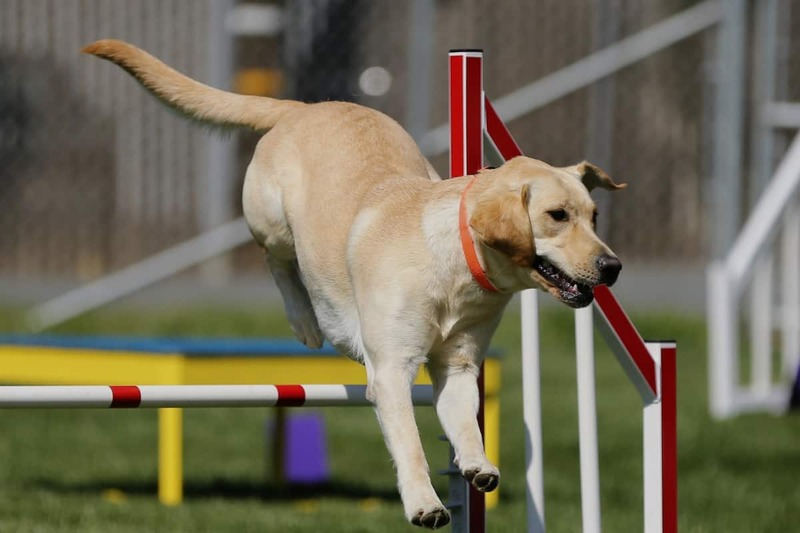 Labradors are also very sharp in detecting medical emergencies like low blood sugar, tumors, impending seizure etc and they are also known for being rescue dogs after any natural disaster like earthquake and tornados, Labradors and other rescue dogs help in detecting living people buried under the piles of debris. Labradors are very easy to train and handle, this is one of the reasons that they easily adapt to a social life surrounded by humans. They enjoy giving company to their owner and once they are trained properly, they can guide their owner anywhere like shops, streets etc. They have a very easy temperament and get along with everybody very easily. Earlier, German Shepherds were known for being guide dogs but as the reputation of Labradors grew people started preferring labs over German Shepherds. They are very loyal and have a good nose to sense the danger, but this shouldn’t be surprising considering their intelligence and temperament. They can become a part of any sport. They can get the keys, wallet and your phone for you. They can help you load a washing machine etc. Labradors are indeed a delight to pet! 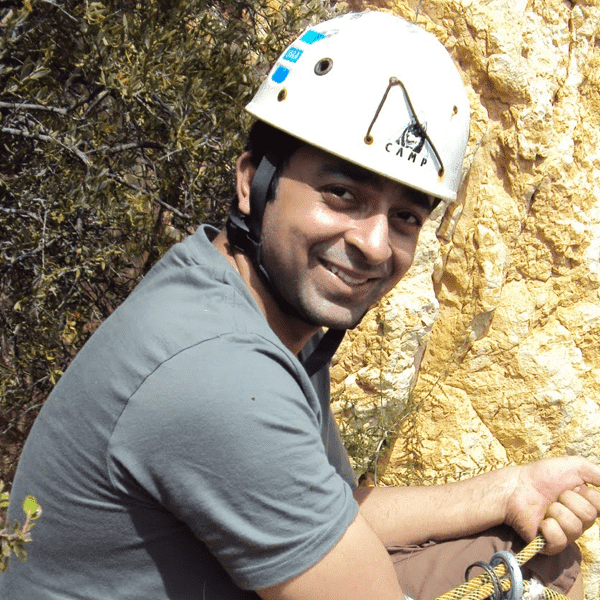 Deepak is the founder of IndiaPups.com– a wholesome place for loving and caring for our dogs. At heart, he is a musician and an animal lover. At work, he is a serial entrepreneur and an e-commerce marketing specialist. Loves to chat about new things and a sucker for cute dog images!